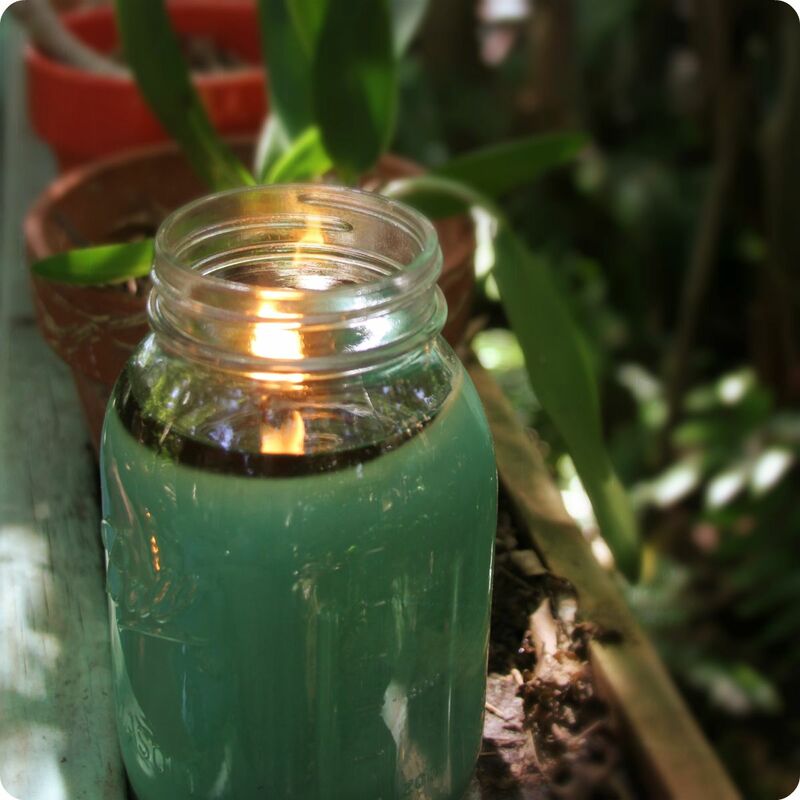 Neptune & Nutmeg Scents | Makers of yummy soy candles. 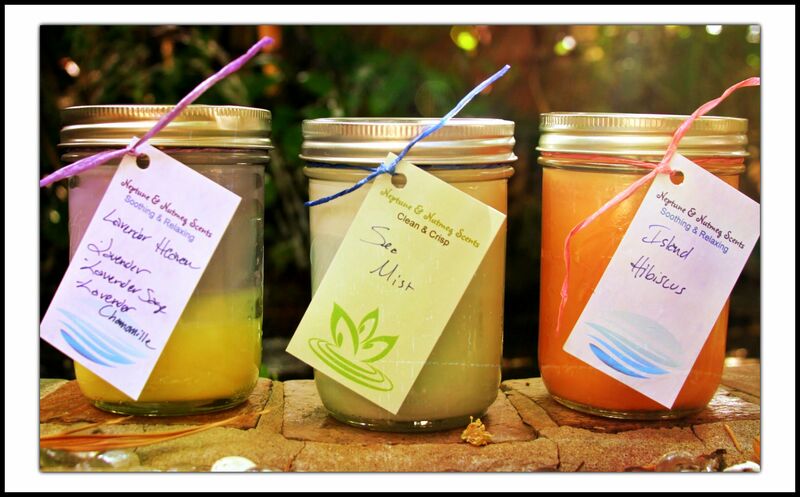 Makers of yummy soy candles. Nutmeg & Neptune Scents are available year-round in Fort Lauderdale at Marando Farms (mostly clean, natural scents) behind Tap 42, just south of the Davie Blvd/Andrews Ave intersection (we’re in the room with the toiletries next to the wine where Auggie’s used to be) and at Undergrounds Coffeehaus (mostly sweets and fruity scents) in the 3000 plaza just south of the southeast corner of Oakland Park Blvd. and Federal Hwy. 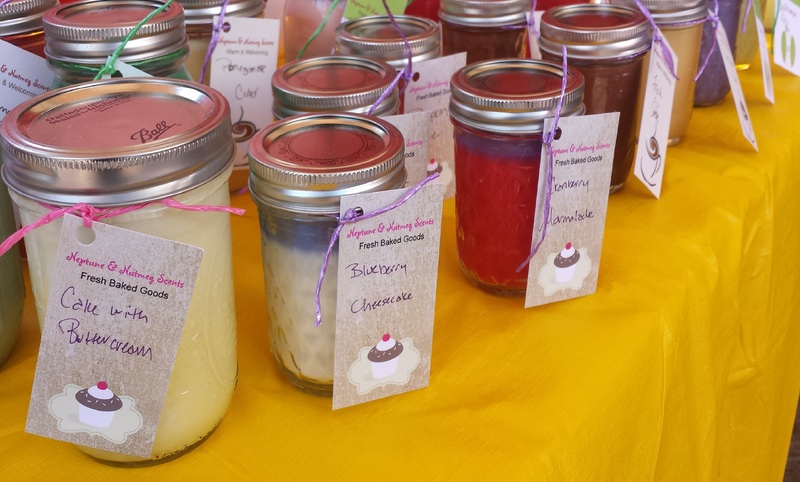 Half-pint (8 ounces) jar candles are small enough you can try a variety and find your favorite. 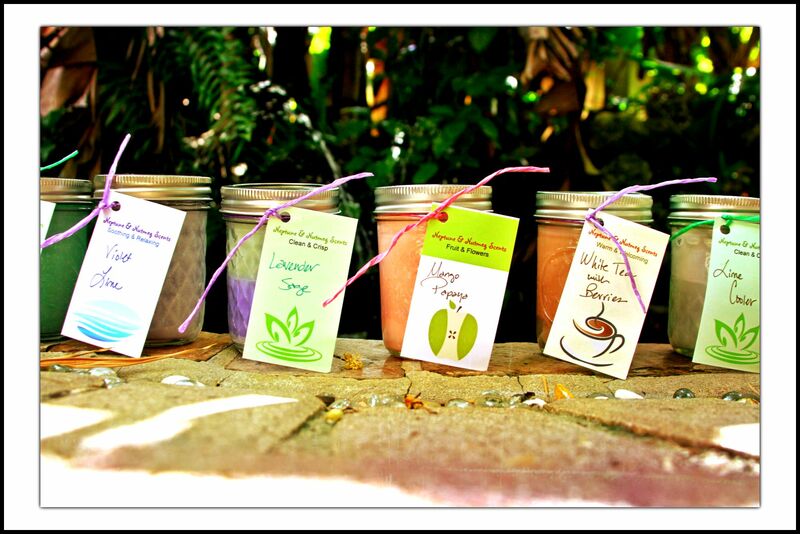 Yummy-smelling soy wax in a variety of scents. Multi-packs available. If you’d rather build your own, email us. 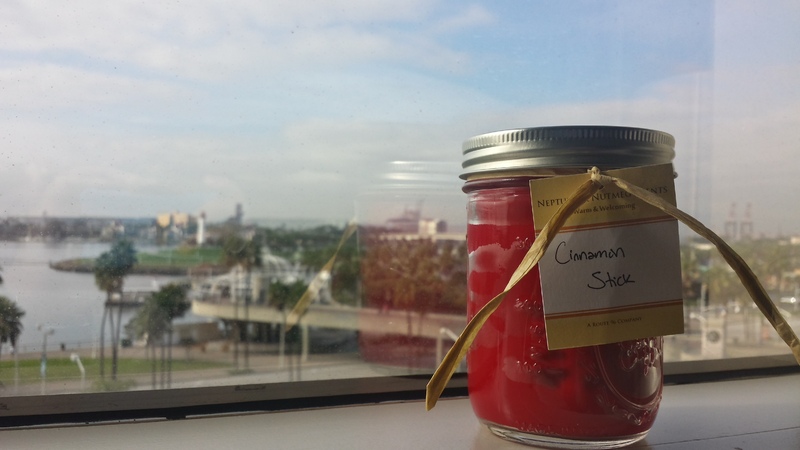 Pint (16 ounces) jar candles give you longer to enjoy your favorite yummy-smelling soy wax in a variety of scents. 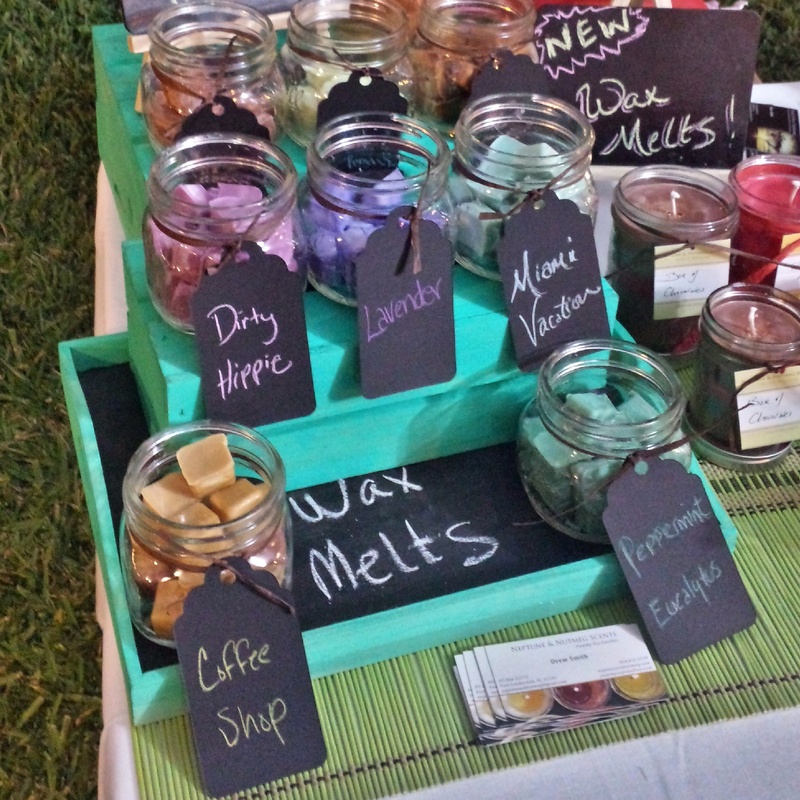 Wax melts are for use with wax burners/warmers, typically a device with a small bowl over a tea light candle or light bulb that heats the wax above. The lightbulb styles are popular with people adverse to open flame. If you don’t have a burner, but want to try wax melts, a small, heat-safe dish on a coffee mug warmer will create the same effect. Scents can evoke powerful emotions, conjure memories, and warm hearts. Certain seasons and holidays are associated with different scents and those vary from person to person. Cloves, mulled cider, crisp apples, pumpkin pie, rosemary, the pine of trees, firewood, hot cocoa, gingerbread… Even if you don’t have time to go apple picking, bake a pile of cookies from scratch, or roast a meal with fresh herbs, you can enjoy the smells of the season with candles. Can’t have a real tree? Don’t have a fireplace? Can’t afford a ski vacation? 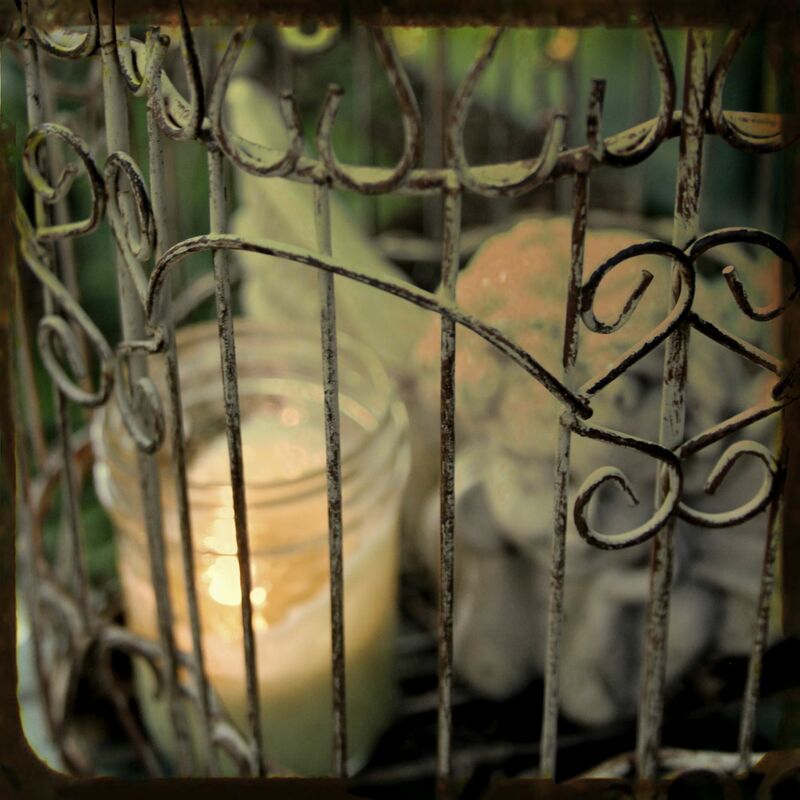 Bring the smell of blue spruce, a winter chimney, or hot chocolate by the fire home in a candle (or three). What’s your favorite smell of the holidays?